Heller Keller said it best and it is true we often seek great progress quickly if we are to believe the Hand of God has enter into a difficult place. 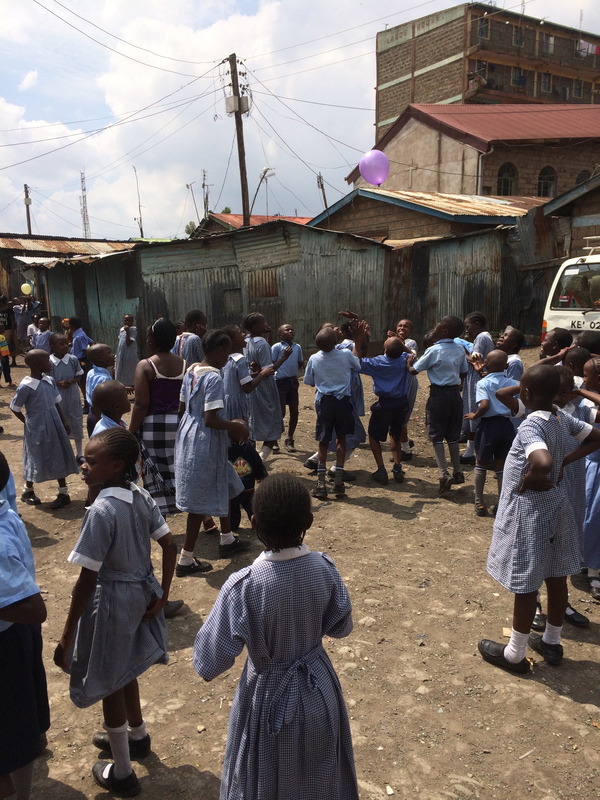 Mathare Valley is a difficult place with poverty, social diseases and broken families. The school Connection Pointe has adopted with child sponsorship and teacher training are our faithful friends. We came to serve and bring hope. This is what is required to transform a child, community and nation. The staff of teachers and social workers are faithfully serving to deliver a Christ centered program and thus being light and hope to 350 children. Many more are waiting to be served. A new school, is planned for next year on property they can invest in to expand the school and community services.